If you’re going the whole bird this Christmas and getting a goose for your new year table, check out cooking times below. Place the onions in a layer in your roasting tin. 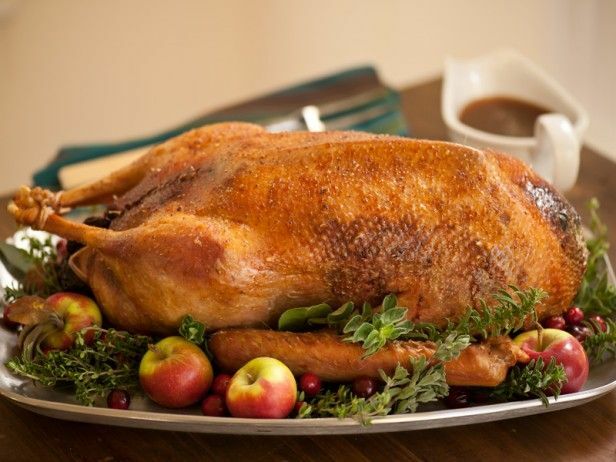 Stuff the goose and place it, breast down, in the pan and roast for 1 – 1 ½ hours. Turn the bird breast side up, scatter with salt and pepper and roast for another hour or so, spiking with a thin skewer every 20 minutes. Drain off the fat at intervals and jar it to make the most delicious roast potatoes.